For the past few weeks, selfie extraordinaire Kim K has been showing off something new in her images. Nope, not a new lipstick hue or haircut, she's touting an iPhone case that gives her "perfectly lit" photos. The case in question is the LuMee iPhone Case. It costs $50-$60 (depending on your phone model), with bright, warm LEDs lining the front, just outside the right and left edges of your iPhone. Without the lights on, one observer told me it was the weirdest looking case they'd ever seen. 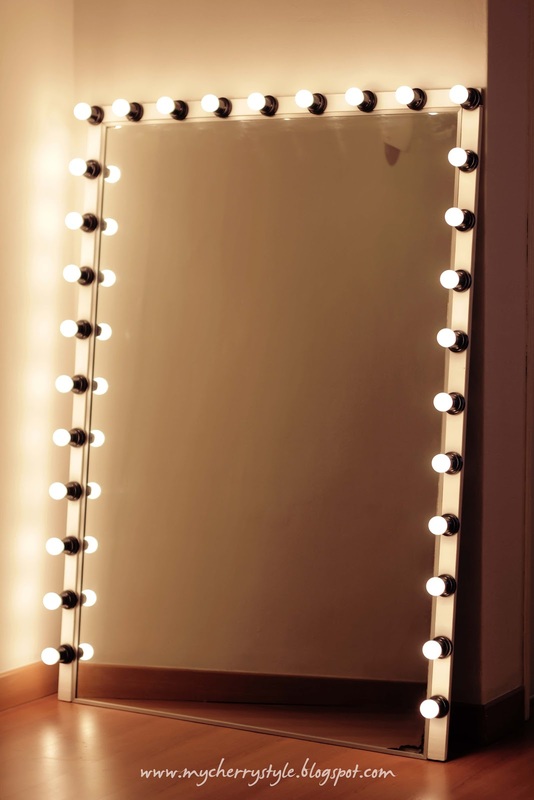 With the lights on, it resembles a small, portable Hollywood-style makeup mirror. It's a thick case, around the size of a Mophie charging case or one of those LifeProof waterproof cases, and it charges via micro USB. We took the now Insta-famous LuMee case for a test ride on an iPhone 6s to see how well it really works. We compared its results to that of a selfie taken with no flash at all, and with a selfie shot with the 6s' front facing Retina Flash feature. Did this iPhone case upgrade our selfies to Kim K levels? Read on for the results of our highly scientific selfie experiment. This piece originally ran January 27, 2016.